Translate English To French Language: Can A Translator Be An Interpreter? Translate English To French language is an easy task for those with the required skill set. For others, it is near impossible. That’s why professional translators exist so that documents and texts can be translated from English to French and any other languages, and vice versa. There is a big difference between a translator and an interpreter. A language translator works with the written language, and an interpreter works with the spoken language. But is it possible for one person to work in both professions? Generally, although both careers are similar, since there are some big differences between the two, people tend to be either one or the other, rather than both. People outside of either profession may assume that the two jobs are either the same, or are close enough that it doesn’t matter who they hire to do what, but it does make a big difference. Even if the person hired is bilingual, that doesn’t automatically make them a good translator or interpreter. 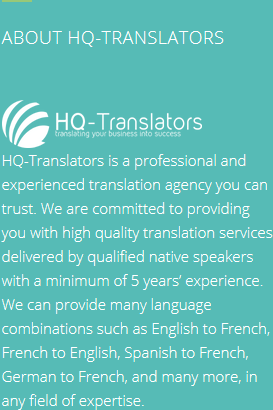 If you need to translate English to French, for example, you should ensure that you hire a professional translator rather than an interpreter. The differences between the two may not be immediately obvious, but it can be thought of in terms of other jobs as well. Would you, for example, hire an author or journalist to stand up and give an important keynote speech? Or would you ask a charismatic public speaker to sit alone with books and research material and to write an academic paper? Different types of people do these different jobs. With HQ-Translators, you can rest assured that when you need to translate English to French language, it will be done. 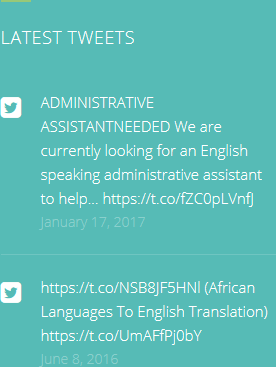 See our website at https://hq-translators.com for more details. If you want to speak to us, please phone (00 237) 242 71 38 38, or (00 237) 693 21 69 27. 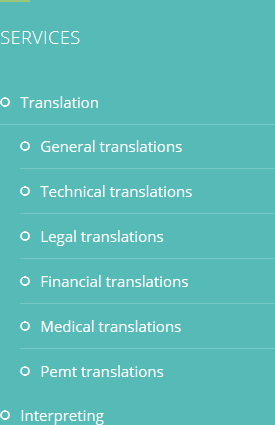 Alternatively, you can email infos@hq-translators.com.